DRY AS TOAST: Tim and Heidi Are Back! 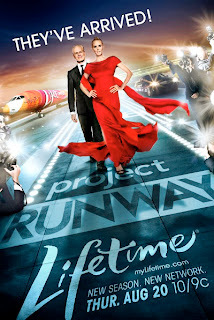 Project Runway is pretty much the only fashion-related show I will watch (I cannot stand Tyra and America's Next Top Model) and it's finally back tonight with its Season 6 premiere (and debut) on Lifetime at 10 PM EST. They're kicking off the new season with a 2-hour All-Star Challenge and old faves have come back to design a 4-look collection - one suitable for the red carpet and one with unconventional materials. Seriously, they just finished wrecking STK restaurant! I don't know how, but I'm sure they'll make it work. P.S. Great, now I'm going to get hooked on Models of the Runway. Thanks for reminding me! I have always just caught bits and pieces of Project Runway. Since I am not taking classes this semester and will be home more I had planned on keeping up with it from start to finish for once. Tyra is an amazing life-force and bundle of energy - but ugh - that Top Model show! I think it lost its way since the first season. Too many shows, too little time. I'll watch House and SYTYCD this fall. That's about it. I think. Oh, and football. :) Happy Friday. 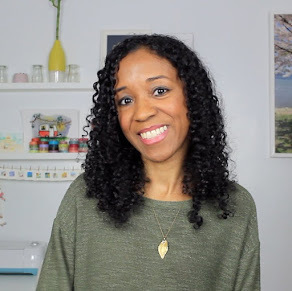 noah's mommy, check out their site to watch the episode. I love Project Runway as well.. missed the all Stars but we are taping a repeat.